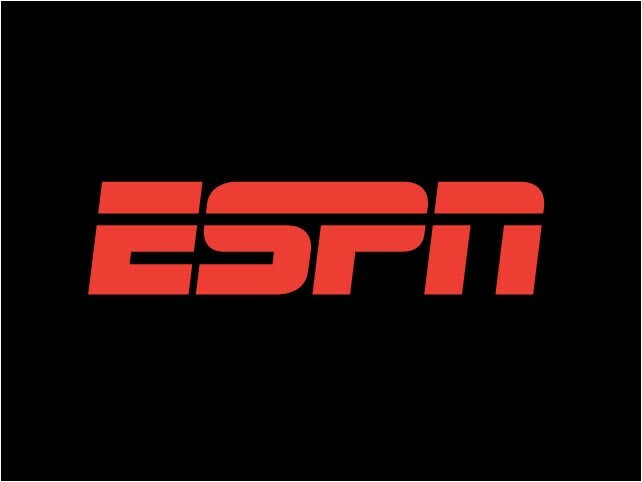 In recent weeks, ESPN has laid off essentially all of their NHL writers/reporters during, of all times, the NHL playoffs. The same demise was me by numerous others analysts cover a wide range of sports, and even some anchors as well. Amongst these layoffs were some notable names: NBA reporter Marc Stein, laid off during the NBA playoffs; Chad Ford, an NBA Draft staple; and Andy Katz, a college basketball insider. Ed Werder and Jayson Stark both worked at ESPN for 17 years covering the NFL and MLB, respectively. Trent Dilfer, an NFL analyst, and Doug Glanville, an MLB reporter, were both mainstays who also got the unwelcomed boot. Sara Walsh, an anchor for ESPN who had previously been out on maternity leave, was immediately laid off when she returned to work this past week. While the layoffs were imminent, the high quantity and quality of axed reporters does not fail to surprise the common eye. 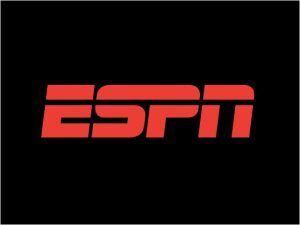 ESPN has been notably losing subscribers, while having to pay more every year to professional sports leagues to broadcast live entertainment. It is a precarious time for ESPN, and these layoffs only add to the uncertainty of its future.